Availability: This product is discontinued and no longer available for purchase. For alternatives browse our DKN department. 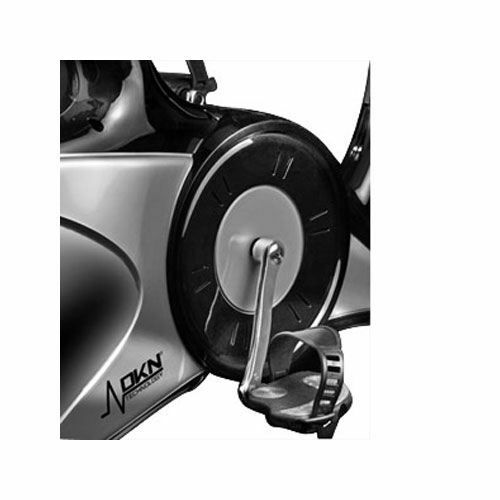 The DKN Mag 410 Exercise Bike offers a multi level silent magnetic resistance that is easy to adjust to make sure you find the right workout intensity for you. The gel cushioned seat and fully adjustable handlebars and seat coupled with the strapped pedals ensure a comfortable workout every time for every user, and makes it great for multi users. 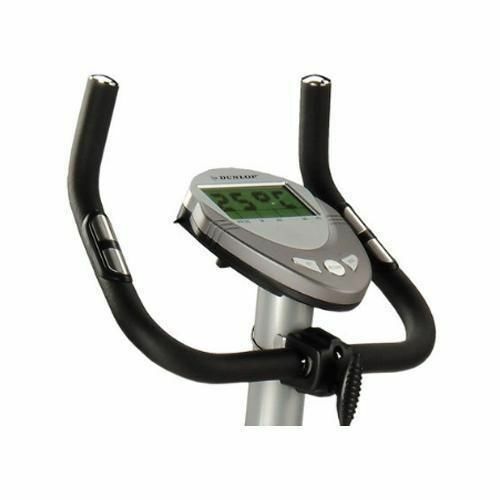 The DKN 410 bike is equipped with a motivational multi-function LCD display that provides constant and accurate feedback simultaneously to you. With heart rate measurement functionality done through the handgrip sensors integrated in to the handlebars, it means you can quickly and easily monitor all key workout data to help you stay on track. All in all the DKN Mag 410 bike offers you a superb quality and easy to use home exercise bike that offers motivational information to help you get in shape fast. So whether your goal is to burn calories, improve mobility or to get a healthier heart, the Mag 410 is a cost effective and simple way to help you achieve this. Needed a bike for my son who is recovering from a stroke. All I can say is great price, great bike and son is using the bike at university every day! Was advised on what bike would be best for this and given an option of a few but liked the looks and features of this particular bike. Delivered on time so it was a good service too. Decided on this bike because of the impressive technical features and its solid design. 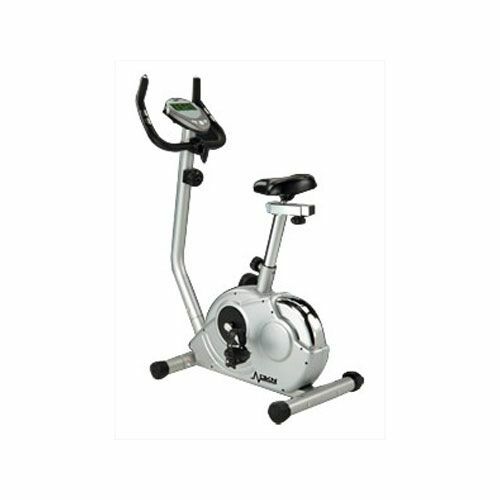 Acceptable price I suppose but using the bike everyday and I am happy with it. The bike has the specs that I was looking for but needed to get used to the console as it was a little tricky to use at the start. for submitting product review about DKN Mag 410 Exercise Bike.